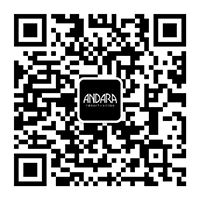 Andara Resort & Villas is the innovation of Allan Zeman. 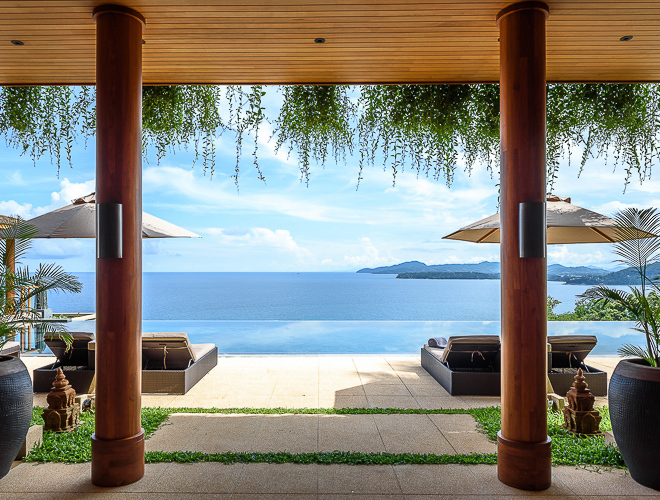 Inspired by Phuket and after building his dream holiday home ‘Chandara’ on the island, the potential of developing a high-end luxury resort in Kamala for discerning travellers and those with an aspiration for a second home was realised and Andara was born. Developed by the Paradise Group, under the umbrella of Allan’s Hong Kong based Lan Kwai Fong (LKF) group. Ever popular Lan Kwai Fong restaurant and bar district in Central Hong Kong is also a product created by the brand. 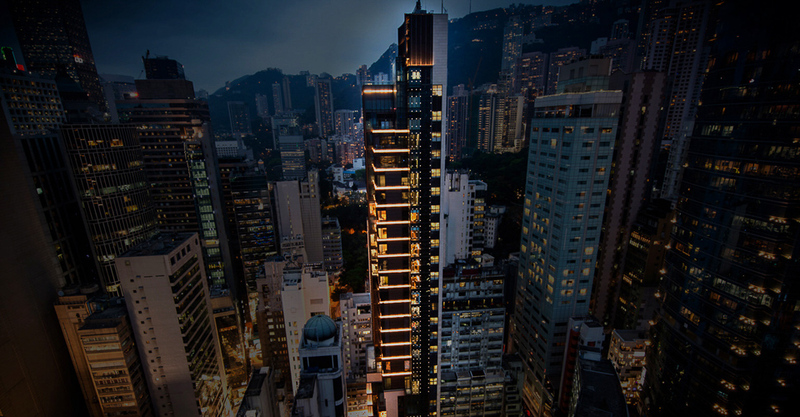 LKF group owns and manages several buildings in the Lan Kwai Fong area, including the operation of their own successful restaurants and bars. 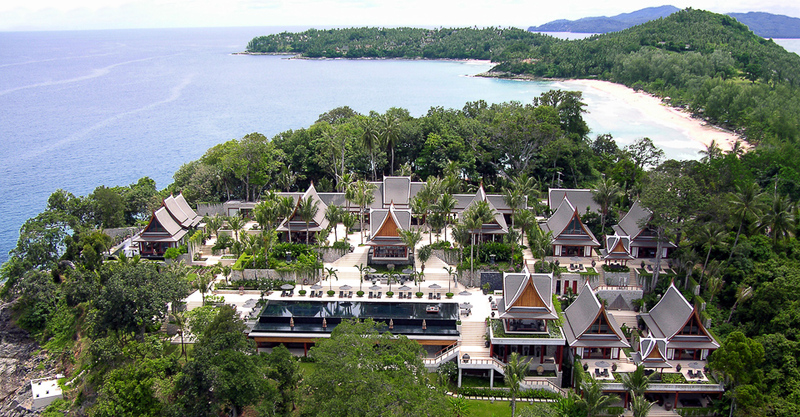 The Paradise Group also owns and manages the boutique shopping haven in Phuket, Plaza Surin. Andara is committed to its Corporate Social Responsibility and role in the community. For more information on how we approach our targets to ensure we adhere to policy, please click here.